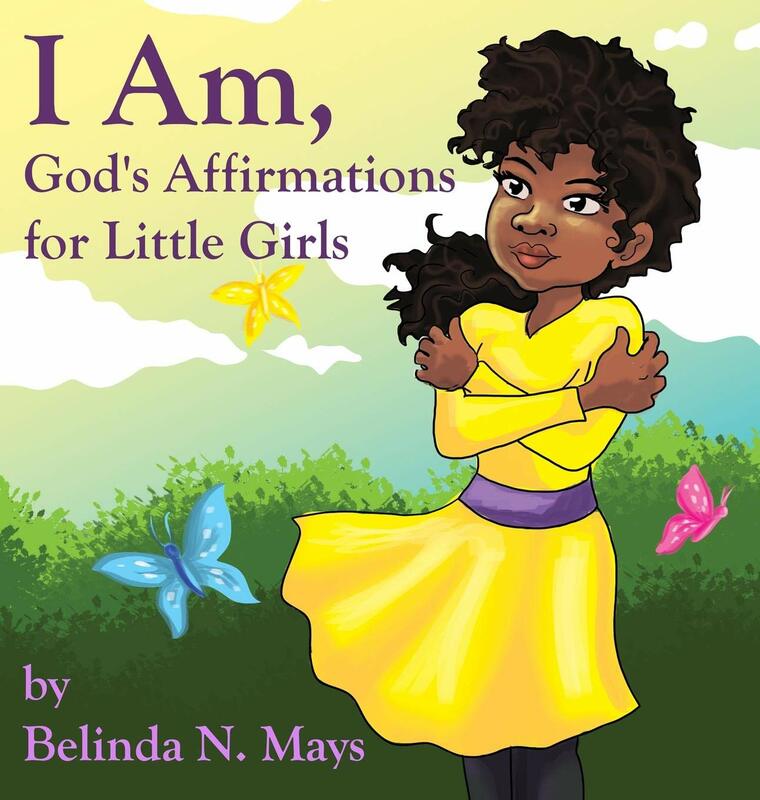 “I Am, God’s Affirmations for Little Girls” teaches young girls about God’s affirmations of beauty, intelligence, and strength. 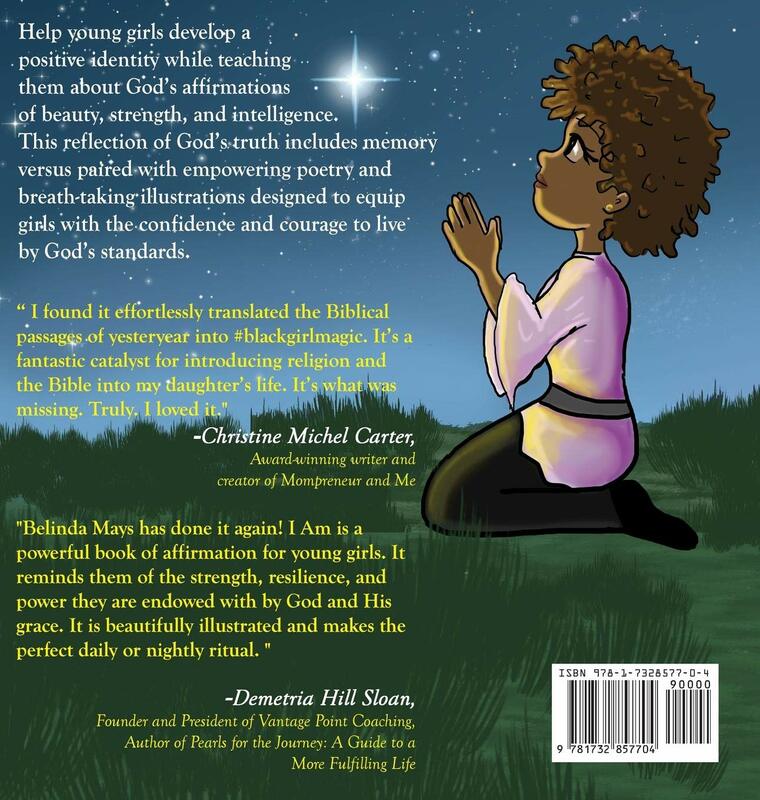 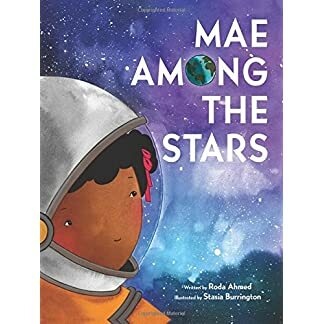 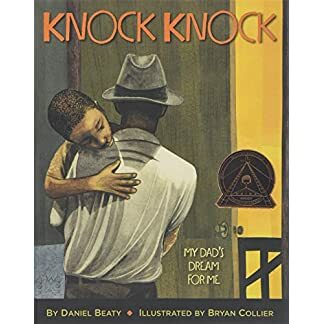 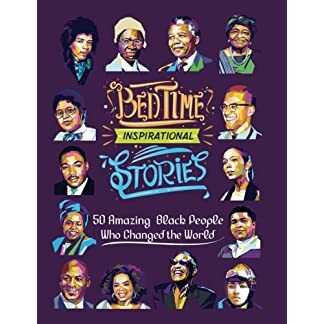 This reflection of God’s truth includes memory versus paired with empowering poetry and breath-taking illustrations to help elementary aged girls build the confidence and courage to live by God’s standards. 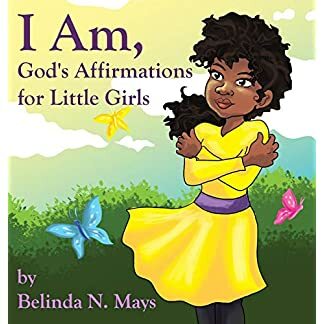 After reading this book girls will feel loved, empowered, and encouraged to build a solid educational and spiritual foundation rooted in God’s truth.